The vast majority of real estate transactions use four major types of deeds to convey title. The difference in the types of deeds is primarily the covenants and warranties conveyed by the grantor to the grantee. They vary from few-to-none to significant warranties conveyed in a general warranty deed. Deeds can be very short in length (i.e, under a page), or they can be several pages long with many restrictions, covenants, and special granting clauses. In a residential transaction, the deed is normally prepared by an attorney. The General Warranty Deed provides the highest level of protection for the buyer. 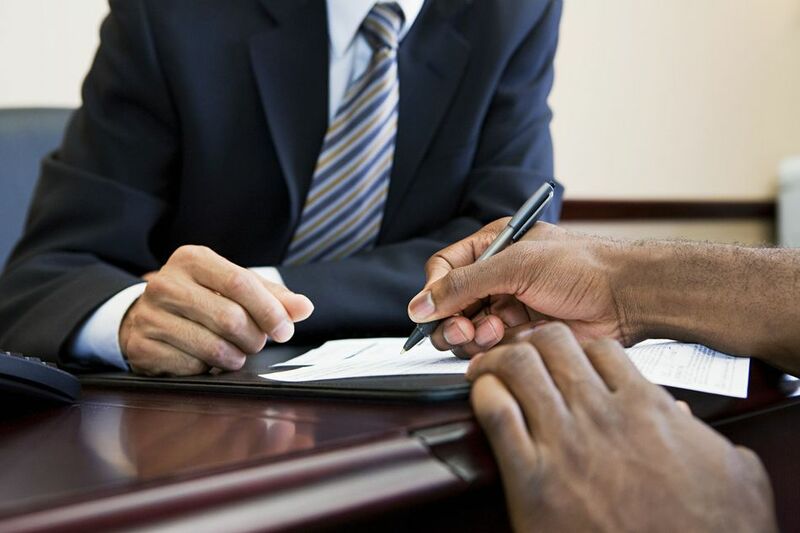 There are significant covenants or warranties conveyed by the grantor to the buyer/grantee. A common question about deeds, in general, is the nature of a general warranty deed and what rights it conveys to the buyer. In all cases, a real estate buyer is best protected by a general warranty deed. The seller or (grantor) conveys the property along with certain covenants or warranties. It is the grantor who is legally bound by these warranties. The Special Warranty Deed doesn't provide as much protection for the buyer as does the general warranty deed. The grantor provides fewer warranties. With this deed, it is the grantor of the deed that conveys the property, along with two warranties—the grantor warrants that they have received the title, and the grantor warrants, unless otherwise specified in the deed, that the property was not encumbered during their period of ownership. With the Bargain and Sale deed, the buyer gets no protection from encumbrances. This deed type has very specialized uses. This type of deed does not warrant against any encumbrances, though it does imply that the grantor holds title to the property. And, because it does not warrant good title from the grantor, the grantee could be in trouble if title defects appear at a later date. This deed is used frequently in tax sales and for foreclosure actions. The Quitclaim Deed provides the least protection for the buyer of the four main types. Its uses are very limited. With a Quitclaim Deed, when the deed is properly completed and executed, it transfers any interest the grantor has in the property to a recipient, called the grantee. The owner, or grantor, then terminates (or quits) any right and claim to the property, thereby allowing the right or claim to transfer to the recipient/grantee. Unlike most other property deeds, a Quitclaim Deed contains no title covenant title and therefore offers the grantee no warranty to the status of the property title. As times change, so do real estate deals, property uses, and the way people deal with their neighbors. There are often restrictions on ownership in deeds. However, the vast majority of restrictions and covenants related to use of property are in the documents of homeowner associations and condominium association rules. What are the two types of BPOs in Real Estate?